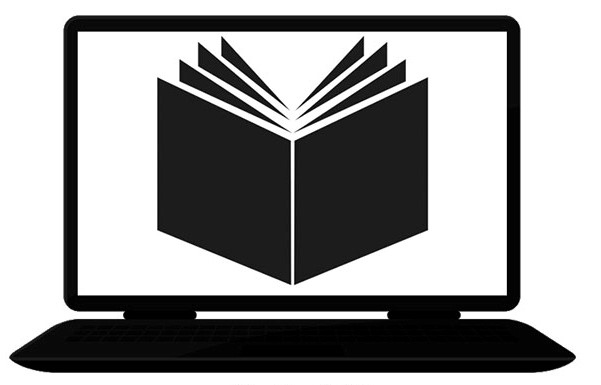 You’ve seen them sharing their survival skill sets on television, your bookshelves are lined with the wit and wisdom culled from years of hard-earned expertise, and you may have had the pleasure of gleaning from their experience during a conference, class, or seminar. They are revered, respected, and recognized as possessing the culmination of the latest survival training, experience, knowledge, and ability. They’re the experts, world-renowned professional survivalists, television personalities, best-selling authors, and well-regarded authorities on all things outdoors. Les Stroud discusses his lessons learned during 10 of his greatest adventures and how he’s passing on the wisdom he’s learned over the years to his son. We interview the great Mors Kochanski about his survival methods, the tricks to staying alive, and the tools he most readily uses. Special Forces expert Mykel Hawke gives a treatise on proper communication and signaling when lost, while David Canterbury shares the Bushcrafter’s gear and skills needed to survive in the outdoors. Matt Graham, Tim Ralston, Kellie Nightlinger, Dr. Joe Alton, and Jeff Zausch all contribute to this very unique special issue of Survivor’s Edge magazine. 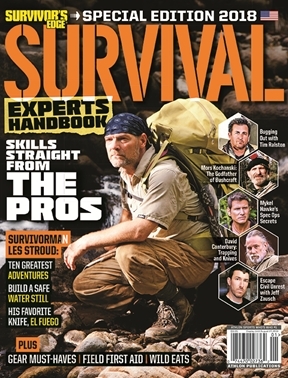 These hand-selected experts and the editors of Survivor’s Edge magazine blend critical survival know-how with countless combined years as a wilderness guides, celebrated guests, survival instructors, television program hosts, and top-selling survival authors, with current and apt information. Plan on the Survival Experts Handbook being the best go-to source for successfully thriving in the wild, surviving urban disasters, and learning the outdoors skills directly from the experts that will allow you to stay alive in whatever difficult situation you’re faced with.